The United States is a relatively young country when compared to places like Egypt or England. The lack of age doesn’t negate the rich history of the United States. The land occupied by the United States has been inhabited for about 10,000 years (give or take a bit). People have been leaving their mark on the landscape of the United States long before we became a country. One of the best ways to learn history is to visit them first hand. Here are 15 U.S. 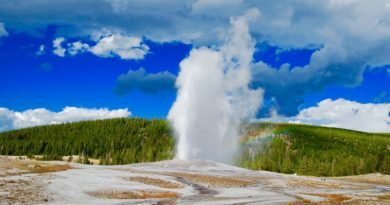 Historical Sites that every American should visit before they die. 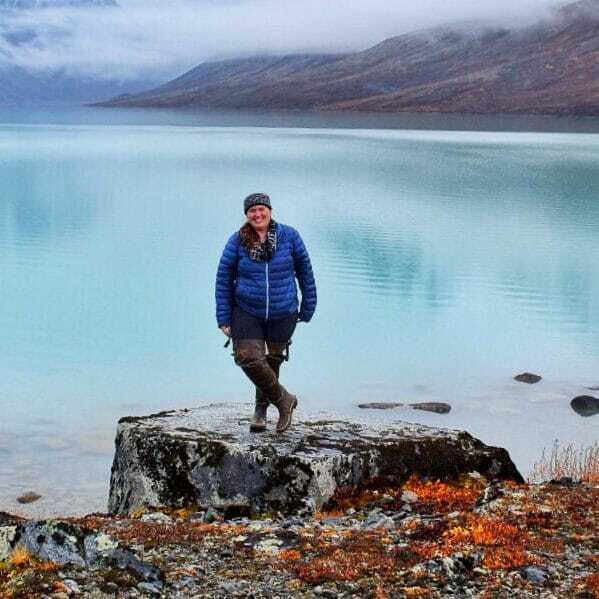 Onion Portage Archaeological District in Kobuk Valley National Park, Alaska is one of the most important archaeological sites in the United States and North America. The Onion Portage is one of the oldest archaeological sites ever discovered in North American. Artifacts have been found that date back to 6500 BC. The site was first excavated in the 1940s but its full potential wasn’t discovered until the 1960’s. Most of the early excavation was done by Louis Giddings. The site is located along the northern banks of the Kobuk Valley. 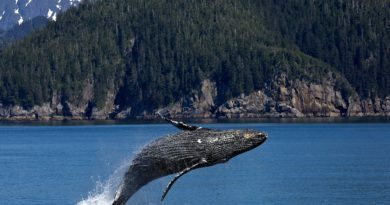 It has played a major role in the lives of the Arctic populations. Twice a year, the caribou cross the Kobuk River as part of their migrations. 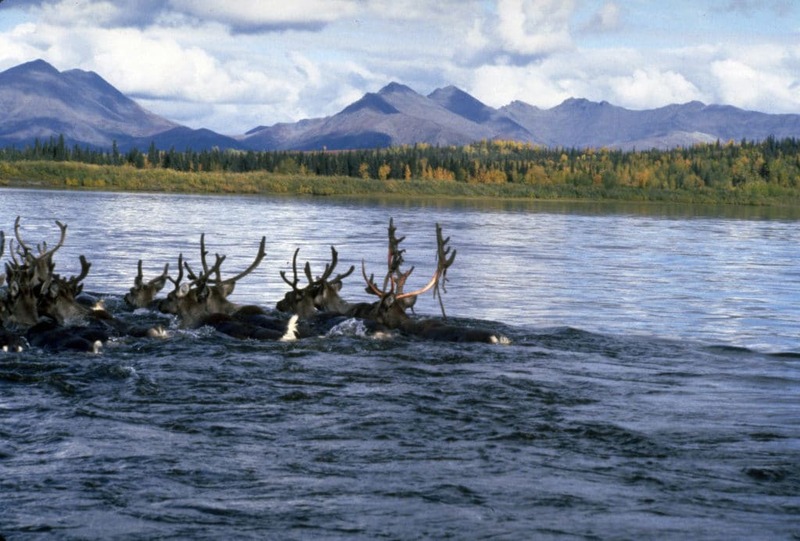 Hunters took advantage of this migration and made use of the river as part of their caribou hunting strategy. Onion Portage Archaeological District is a must visit as it is it is the start of human history in the Americas. 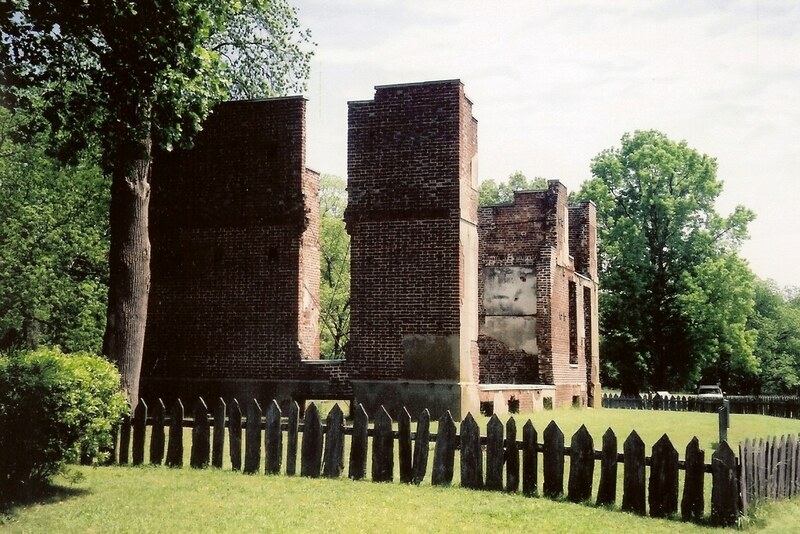 Historic Jamestowne is the site of the first permanent English settlement in the Americas. The colony was founded in 1607 by the Virginia Company of England. The colony was established on the east bank of the James River. The colony had a rough few years and brought about the first English conflicts with the Native Americans and the Spanish colonies. Over time the fort was burned down and abandoned. The site was lost to the ravages of time and was thought to be lost to the James River. In the 1890’s, historians renewed interest in the first English colony. An effort was made in the 1900’s to prevent more the site from eroding into the river and excavation was started. In 1932, the foundation of the first capitol building was found. As time passed more of the fort was rediscovered. It had always been rumored that the residents of Jamestown had practiced cannibalism during the winter of 1609-1610. The 2013 discovery of “Jane” proved that these rumors were true. Historic Jamestowne is a must visit as the colony was the first of the English Settlements that laid the foundation of the future United States of America. Independence Hall was built in 1753 as the Pennsylvania State House to serve as the capitol of the Province and Commonwealth of Pennsylvania. The State House played a critical role in the formation of the United States. In 1775, the Second Continental Congress met in the house to move the 13 British American colonies toward war. George Washinton was nominated as the commander-in-chief of the Continental Army and Benjamin Franklin was appointed Postmaster General. 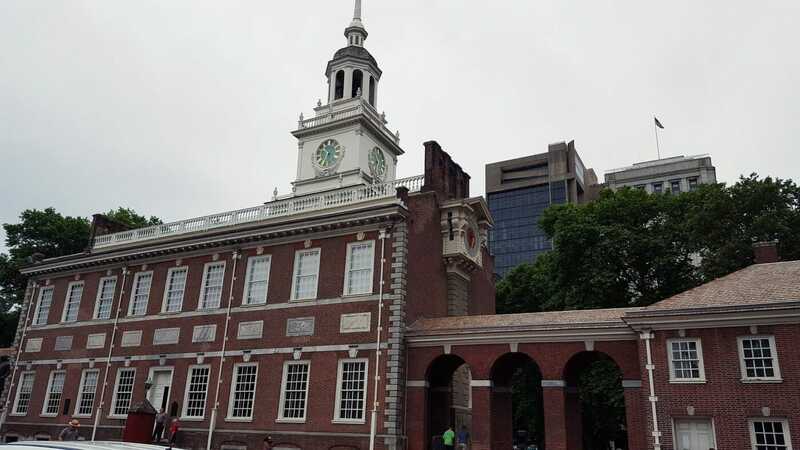 The Pennsylvania State House became Independence Hall on July 4, 1776 when the United States Declaration of Independence was ratified in the building. After the American Revolutionary War, the Constitutional Convention took place in the hall. The result of this convention was the Constitution of the United States. Independence Hall is a must-visit site for Americans as the hall is the site of two defining moments in the creation of the United States. The Trail of Tears is a series of routes from the southeastern United States to lands west of the Mississippi River (mostly the future state of Oklahoma). In the 1830’s, members of the Cherokee, Creek, Seminole, Chickasaw, Choctaw, Ponca, and Winnebago nations were forcibly removed from their homes and forced to march westward. As the young American Nation looked to expand, the settlers wanted more and more land. The American Indian tribes in the Deep South were in the way of this expansion. As such they forced the United States government passed the Indian Removal Act. Many of the nations resisted but they were forced out of their homelands. Over 13,000 people died during the march. 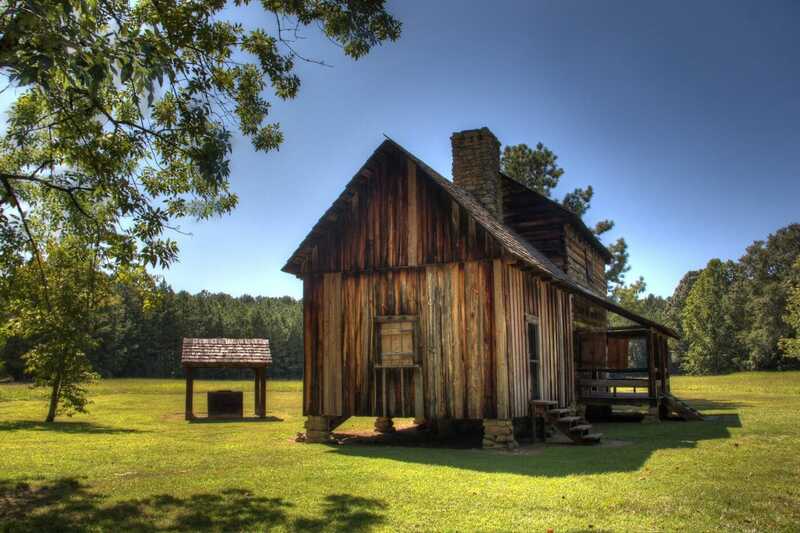 New Echota was founded as 1825 as the capital of the Cherokee Nation. Many of the Cherokee living in the city were removed by the Georgia National Guard. Today the site is known as New Echota State Historical Site and honors the 4,000 Cherokee who died on the marches. The New Echota and the Trail of Tears is a must visit site as one of the many atrocities committed by the United States government against the Native Americans. 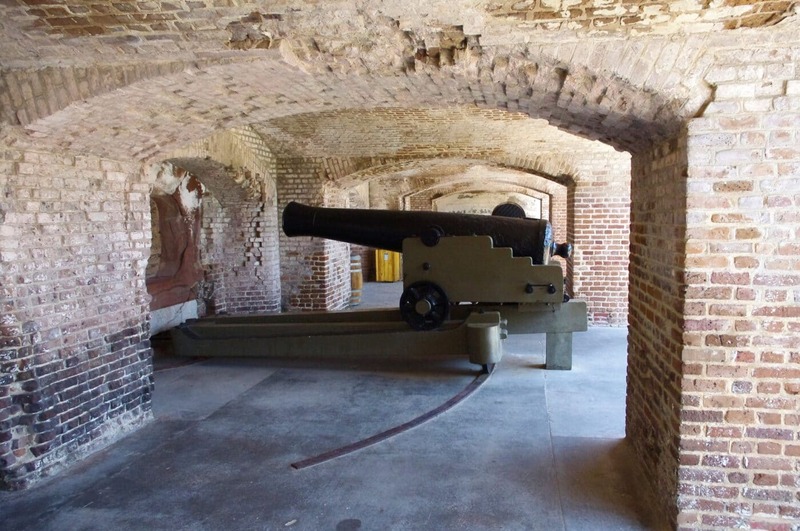 Fort Sumter was built as part of the United States Coastal Defense system after the War of 1812. The fort construction was started in 1829. The fort was built to defend the Charleston Harbor. Fort Sumter was still under construction 32 years later when the fort would earn its place in United States history. As tensions between the northern and southern states grew, construction on the fort continued. South Carolina announced their secession from the United States on December 20, 1860. They demanded that the U.S Army abandon all forts in Charleston Harbor. The army refused. Neither side was willing to give ground and shored up their positions. President Lincoln planned to re-supply the fort but South Carolina had had enough. On April 12, 1861, the Confederate Army opened fire on Fort Sumter. For 34 hours, Confederate batteries fired. The Union troops did their best to defend the fort but were sort of supplies and outgunned. The first shots of the Civil War had been fired. 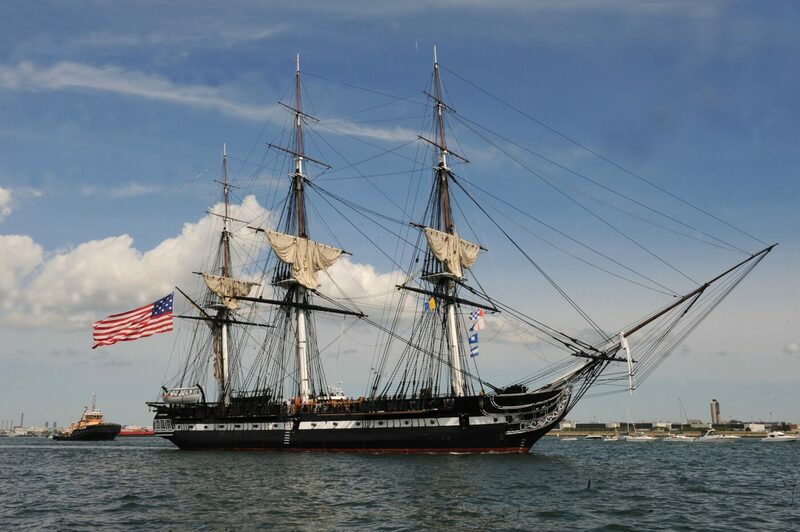 Fort Sumter is a must visit site as it was the first military battle of the American Civil War. The grass fields at Gettysburg are peaceful and silent. That wasn’t always the case. 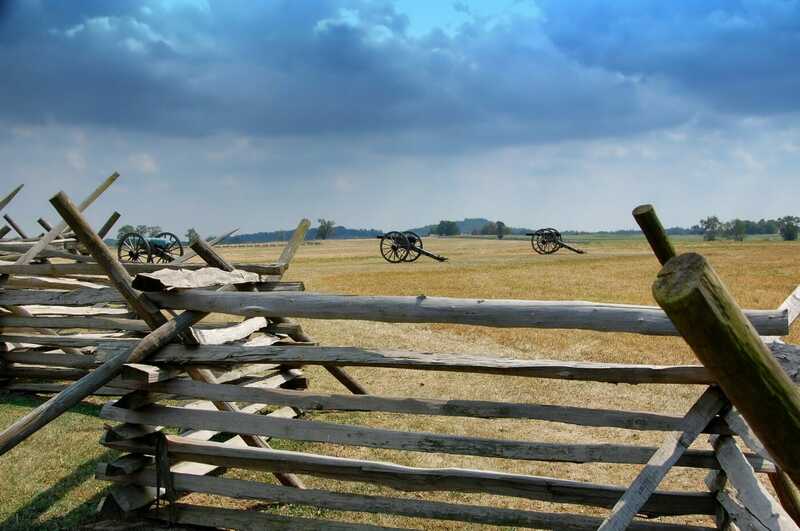 The small town of Gettysburg, Pennsylvania stood witness to one of the most important battles of the American Civil War and the site of one of the most famous American Presidental speeches. The Battle of Gettysburg occurred between July 1-3, 1863. General Robert E. Lee of the Confederate Army lead an attack into the state of Pennsylvania. His hope was a decisive victory on Union soil would lead to a demoralized North ending the war. His army was met by Maj. Gen. George Meade’s Army of the Potomac. Meade repelled the attack and Lee retreated. The Gettysburg Battlefield is a must visit as the turning point in the Civil War and about the struggle for human rights and a reminder to all Americans the cost of a divided nation. You might know the Battle of Little Bighorn better as Custer’s Last Stand. Alas, the battle is more famous for the death of famed Civil War Officer George Armstrong Custer. The Battle was much more important than the death of a Civil War officer. The United States government wanted to obtain the Black Hills region to make use of the gold and other resources. The Lakota, Northern Cheyenne, and Arapaho tribes refused to give the land up. The Tribes and the U.S. government clashed in a series of battles known as the Great Sioux War. The Battle of Little Bighorn was one of the most important battles of the war. The tribes faced off with the US 7th Cavalry Regiment. The battle was an overwhelming victory for the Tribes. Ultimately, the Tribes lost the Black Hills, but their fight for their rights should be remembered. 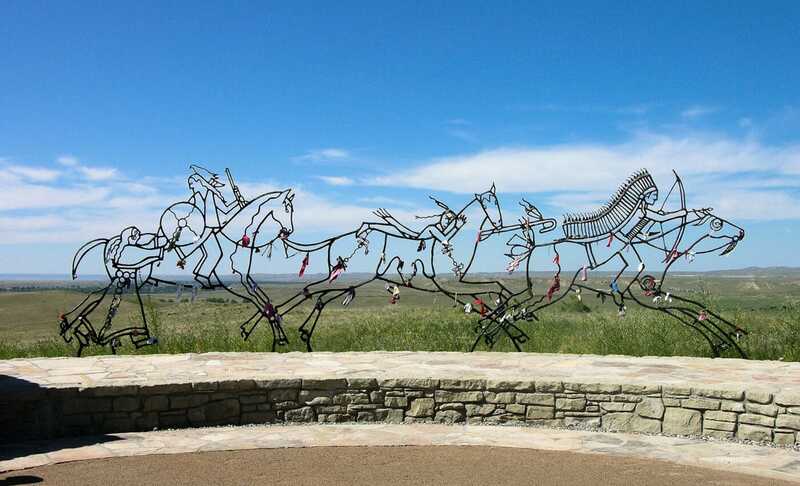 The Battle of Little Bighorn is a must visit as the battle was an important moment for the Native Americans and their fight for their rights. Sailing into the New York Harbor and being meet by the Statue of Liberty was an experience many immigrants remember their entire lives. After sailing into the harbor over 12 million immigrants were taken to Ellis Island for processing. Between 1892 and 1954, immigrants were processed for entry into the United States. They came from all walks of life. The immigrants came mostly from Europe. They arrived in New York and spread out around the United States. 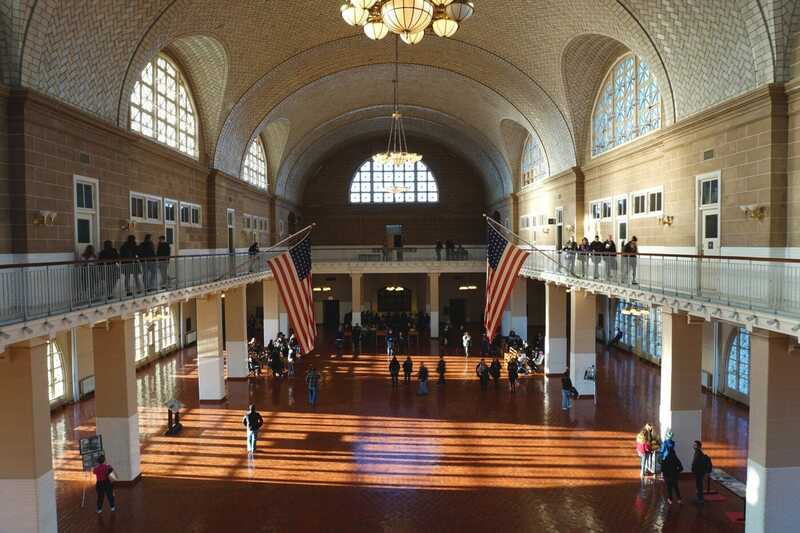 The Ellis Island is a must visit as immigration has played an important role in the development of the United States. ** If on the West Coast or of Asian descent consider visiting Angel Island in California. This was an important immigration process center on the West Coast. 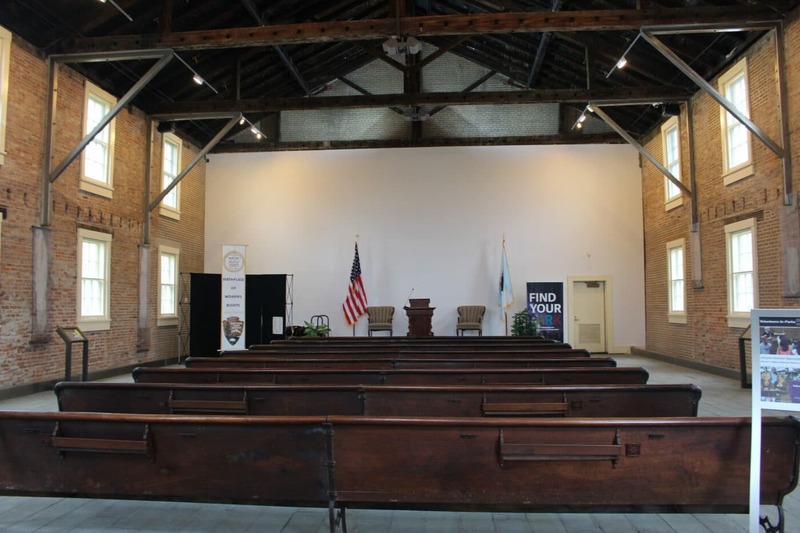 In July 1848, Wesleyan Methodist Church hosted the first ever women’s right convention. This Seneca Falls Convention was the first step in the long road to gaining women the right to vote. The event was organized by Elizabeth Cady Station and Lucretia Mott. During the convention, the delegates prepared the Declaration of Sentiments. The document detailed a list of grievances about how women were forced to obey laws they had no say over. It called for giving the women the right to vote. At the end of the convention, 68 women and 32 men signed the Declaration. The Wesleyan Methodist Church is a must visit as it was the start of the women’s right movement. On Sunday morning on December 7, 1941, the Empire of Japan launched a surprise attack on the United States of American. They attacked Pearl Harbor which was the headquarters of the United States Pacific Fleet. The attack drew the United States into World War II. The attack devastated the US Pacific Fleet. Over 19 ships were damaged or destroyed along with over 300 aircraft. President Franklin D. Roosevelt to proclaim December 7, 1941, “a date which will live in infamy.” The attack shocked the United States but it brought the country together in both positive and negative ways. Today, Pearl Harbor is still an active military base but also a memorial to the men and women who lost their lives. The USS Arizona still lies at the bottom of the harbor entombed within her is the 1,177 officers and crewmen who lost their lives. 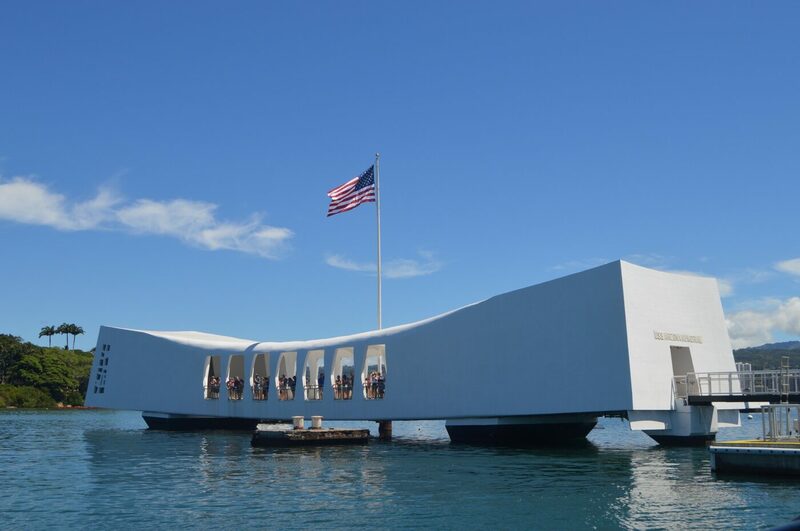 The Pearl Harbor is a must visit as it was the reason the United States joined World War II and to honor the men lost in the attack. The Manzanar War Relocation Center was one of 10 camps where Japanese Americans were interned during World War II. After the Japanese attack on Pearl Harbor, many Americans worried that the Japanese Americans were secretly supporting Japan. On February 19, 1942, President Franklin D. Roosevelt signed Executive Order 9066 which allowed for the Secretary of War to removed any undesirable people from “military areas” and created relocation centers. Over 120,000 Japanese Americans were removed from their homes. Two-thirds of the Japanese Americans were native-born Americans. 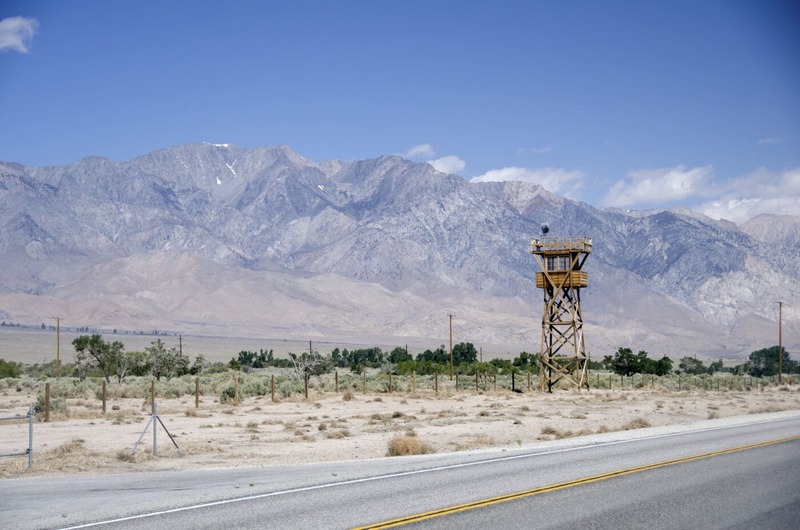 The Manzanar War Relocation Center is a must visit sit. 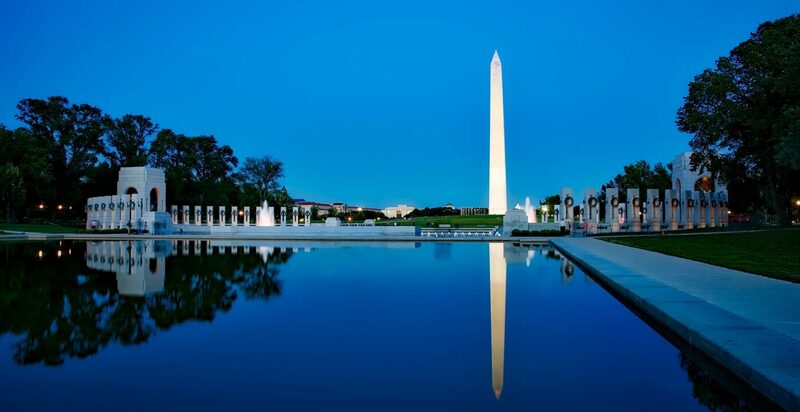 It stands as one of the darkest moments in the United States during World War II. Even during World War II, racial segregation was alive and well. It was believed that African-American men didn’t have what it took to be military pilots. As the war began, the US Army Air Crops caved to pressure from the NAACP and labor unions and agreed to start training African-American men to be pilots. Tuskegee Institute, a historically African-American college, was selected as the training site. The University committed to aeronautical training. In March 1941, the chief instruction, C. Alfred “Chief” Anderson, flew First Lady Eleanor Roosevelt and with her help secured funding for the construction of Moton Field. 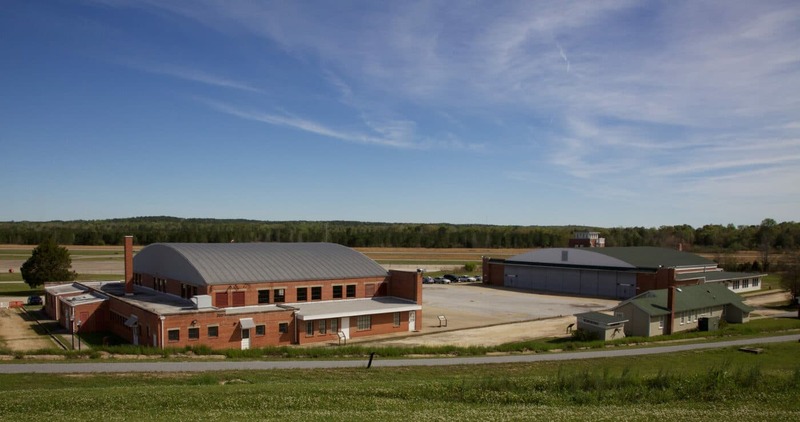 Moton Field was used for the flight training facility. The men selected for the program excelled in their flight training and when deployed on the front lines. Even with their success, they still faced discrimination in the military and in the civilian world. The Moton Field is a must visit site. Here African-American men forced past discrimination and made inroads to integrate the US military. The Cold War is at its height. Children are being taught to hide under their desks in case of a nuclear attack. The world was a couple of buttons away from nuclear annihilation. While most Americans knew of the nuclear threat, they didn’t know that throughout the states of Montana, Wyoming, Colorado, Nebraska, Missouri, North Dakota and South Dakota were over 1,000 LGM-30 Minuteman intercontinental ballistic missile silos. These missiles were designed to be launch at a moments notice. 24 hours a day, 365 days a year the control panels were manned and men (and later women) stood at the ready to turn their keys and launch the missiles. The men and women worked 12 hours shifts in an underground bunker. Once the launch order was given, the two men in the bunker would get their keys out and turn them. Once another bunker or the overhead plane turned the second set of keys all 1,000 missiles would launch. 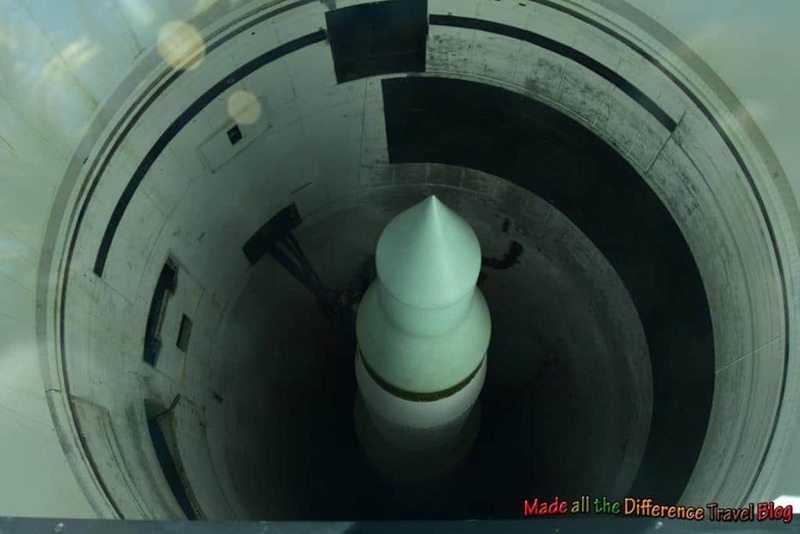 The Minuteman Missile Silo is a must visit site. The Minuteman Missile Silos stand as a reminder of how close the US and USSR were to mutually assured destruction. 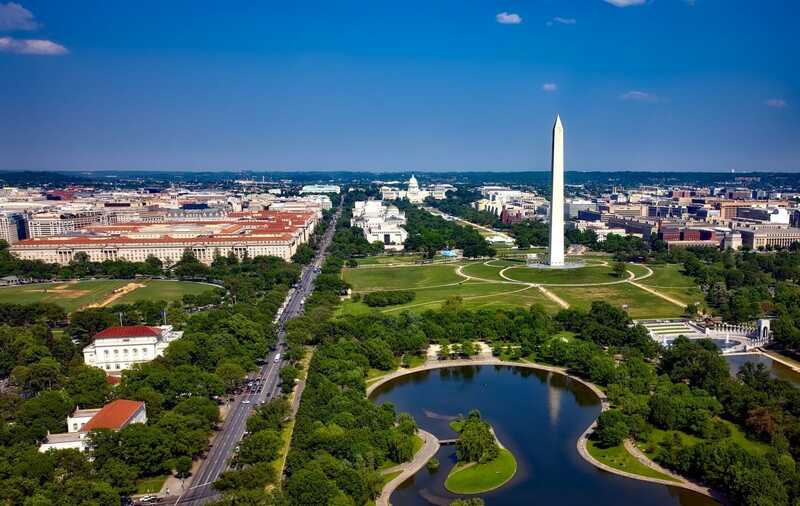 Washington D.C is the capital of the United States. The city has had a front-row seat to many a historical event. The city has seen Presidents come and go. It has been burned by the British army. It has seen epic speeches and millions of people march for causes they support. Just looking around D.C. and the history is there. The men and women who lost their lives fighting in the wars such as the Vietnam Memorial, World War I Memorial, and World War II Memorial. The National Mall saw the “I have a Dream” speech by Martin L. King. The Presidental Memorials remember the great American Presidents. Mary McLeod Bethune’s house is preserved to honor her work in promoting the rights of African American women. 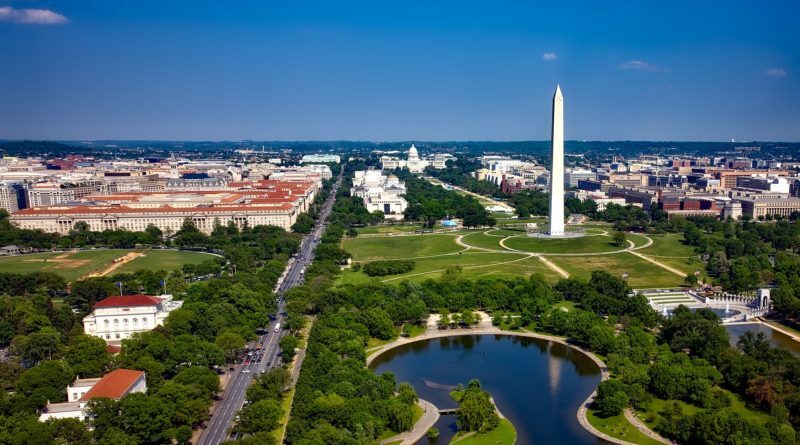 The Washington DC Parks are a must visit. They record the history of the US and our government. 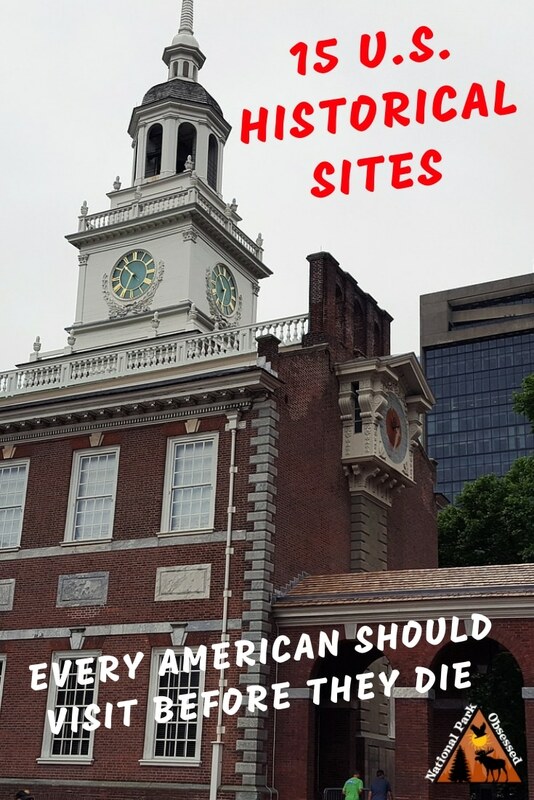 What US historical sites do you think every American should visit? I loved your historical snippet for each landmark! 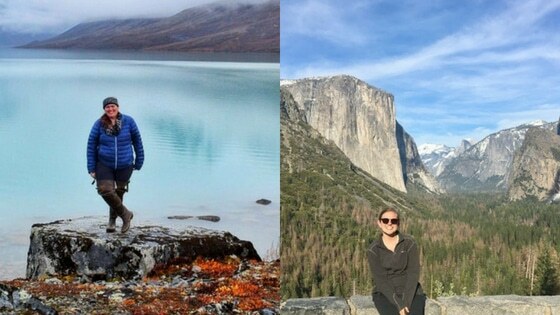 I completely agree with the importance of visiting these incredible sites and learning the story about them. 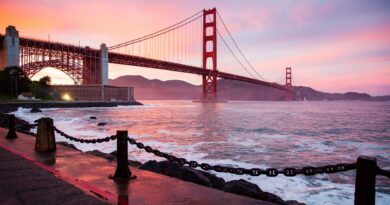 As much as I have travelled around the US, and I have only been to one place on this list! I’ve got to do better. Living in Charleston, I’ve got plans to check out Fort Sumter. It is not a bad start. You don’t have to be American just to visit this list. Some of these sites have world-wide implications. I say Boston but you could include Lexington and Concord where the “shot heard round the world” started the battle for independence. There are many amazing stories and sites in near and around the Boston area and to leave them off this list diminishes anyone’s experience in understanding our country’s rich history. There are so many places once could add to this list but I selected the sites I felt were most important. The events of Lexington and Concord built off events in Boston which is why Boston made the list.